Have you heard yet?? It's our birthday month! 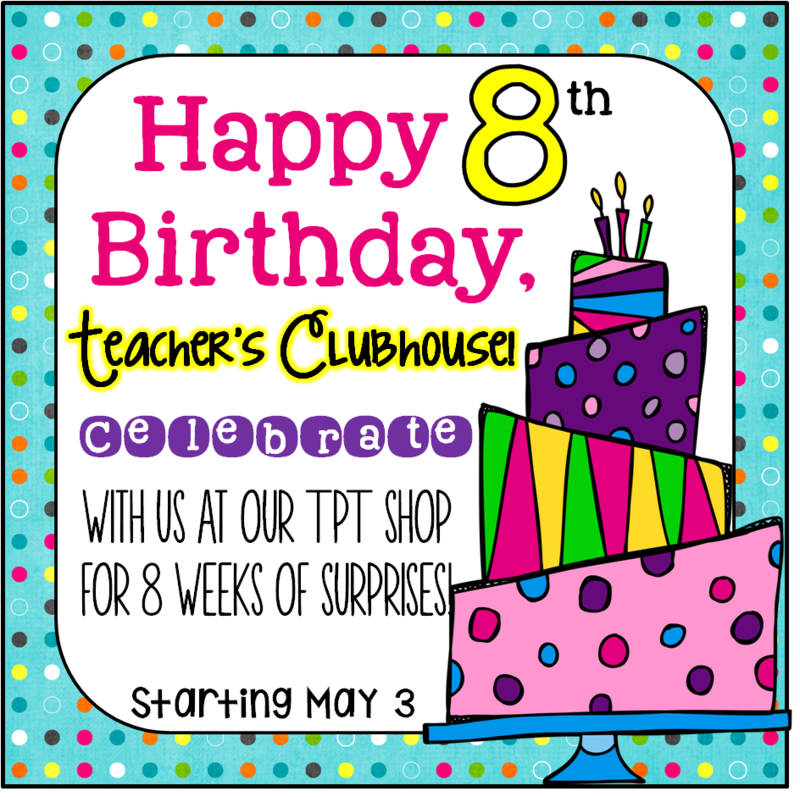 You know we like to celebrate in a BIG way, so we're starting a little early to offer you 8 weeks of surprises (freebies, giveaways, and sales) at our TpT shop!! Be sure to follow our shop, Facebook page, and Instagram so you don't miss a thing! Our first Flash Freebie is up and ready for you to grab! It's our first resource in our new "No-Cut" Interactive Notebook series! That's right! No more hours of CUTTING, and FOLDING, and GLUING, but still fun, interactive activities with responses that are perfect for keeping a record of learning in a notebook!! Grab it and leave us feedback to let us know your thoughts on this new series! We sure hope you'll love it as much as we do! We also hope you'll spread the word about our birthday celebration so that all of your teacher friends can join us for the FUN! Thanks Amanda! 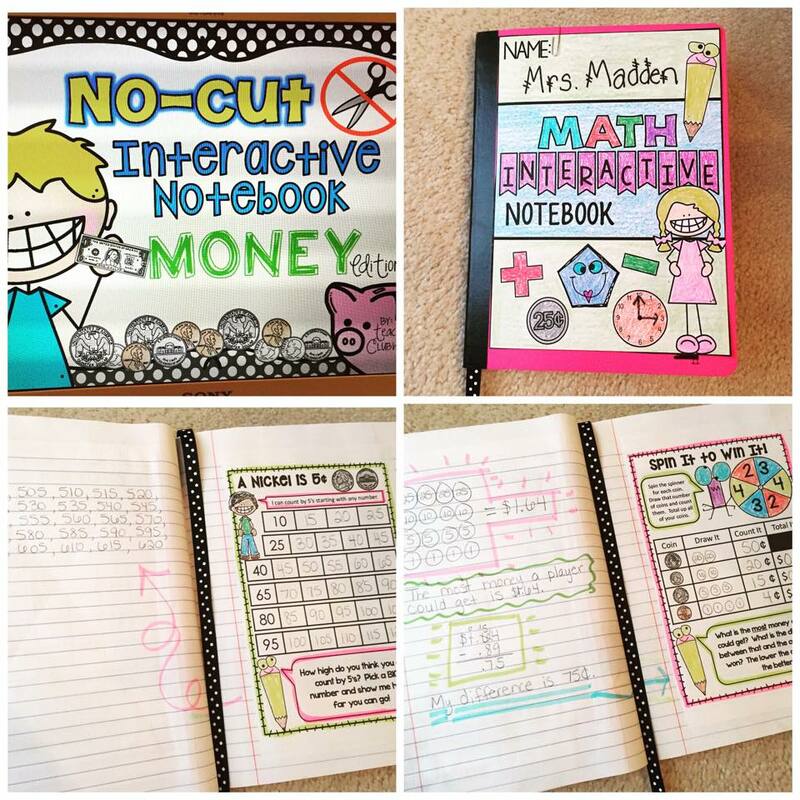 This Money Interactive Notebook is great. I'm so glad you shared. Did you get my email last week?